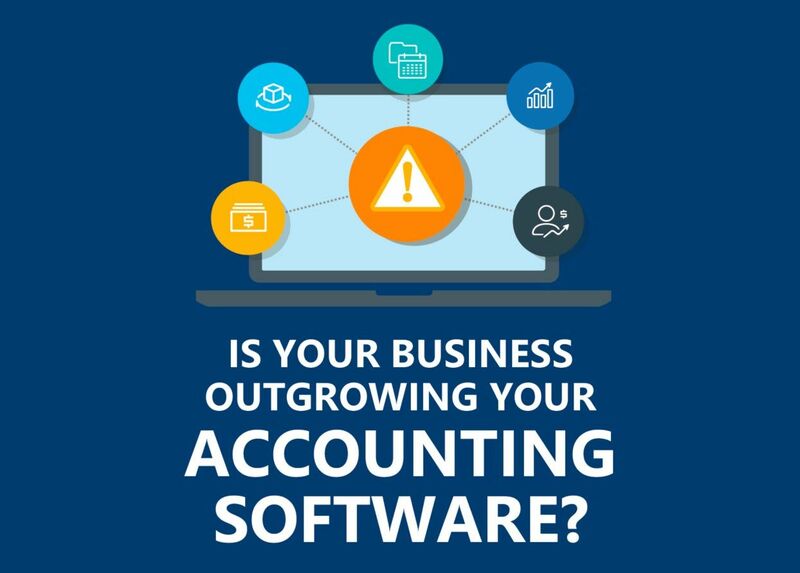 19 Mar Infographics: Is your business outgrowing your accounting software? If you are working with accounting software and you think you should make the leap to a complete ERP, you should know your business is giving you clues. In the following infographic you can see what signs your current system is giving you so that you can consider a change to a complete business management software. Is it time to start this project? 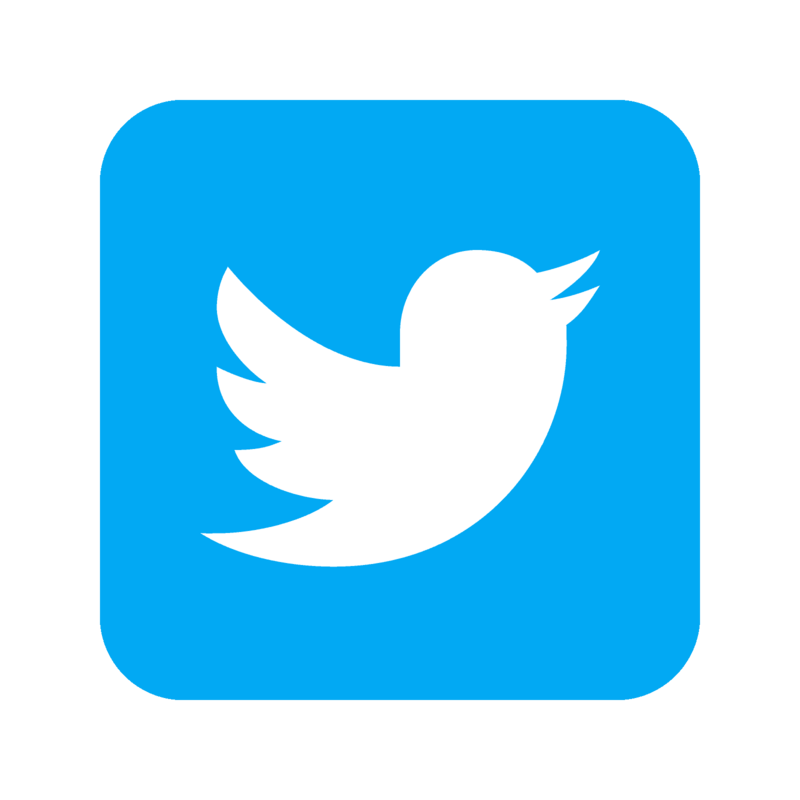 Do not hesitate to contact us here!